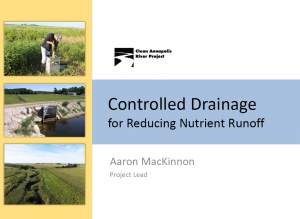 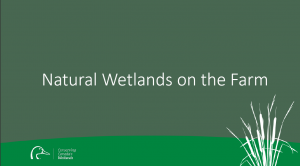 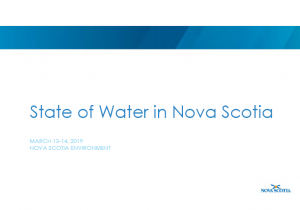 Two water workshops were recently held in mid-March in Waterville and Truro to discuss water withdrawals, watercourse alterations, beneficial use of wetlands, biodiversity initiatives and some current research activities. 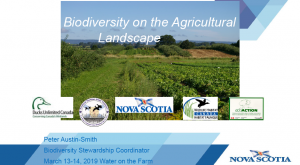 The presentations sparked questions and discussions and have highlighted some areas for future workshop topics. 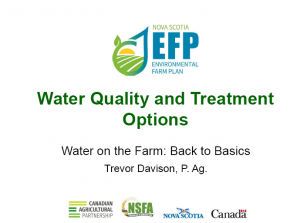 Below you will find the presentations from the “Water on the Farm: Back to Basics” workshops. 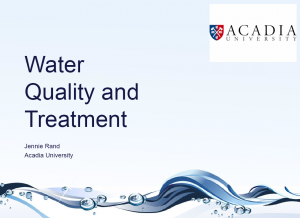 Jennie L. Rand, Ph.D., P.Eng. 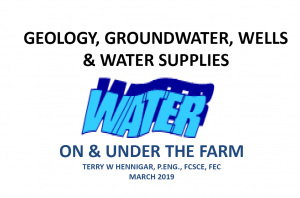 Terry W Hennigar, P.Eng., FCSCE, FEC.